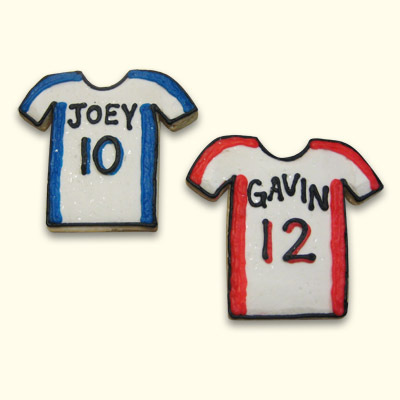 Celebrate a school banquet, or graduation with personalized logo cookies! 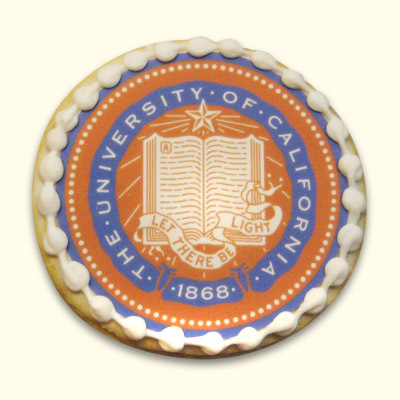 Select any of our cookie shapes to represent your schools mascot. 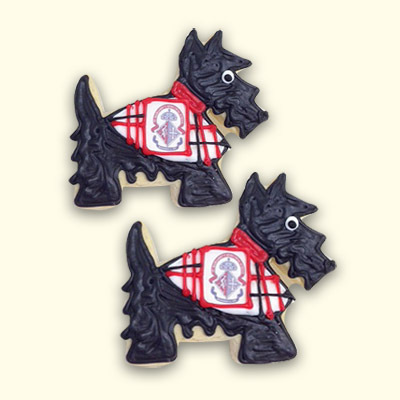 Individually wrapped with matching ribbon, perfect for a sweet table or place settings. 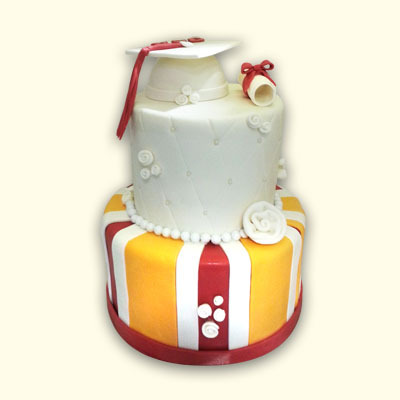 Send logo to info@wonderlandbakery.com in PDF, JPEG or EPS format.